Tarek Chemaly: Snoobar - for Army Day - this year's best ad. Snoobar - for Army Day - this year's best ad. 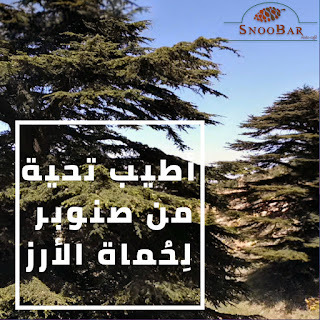 Snoobar resto cafe just released a brilliant ad. 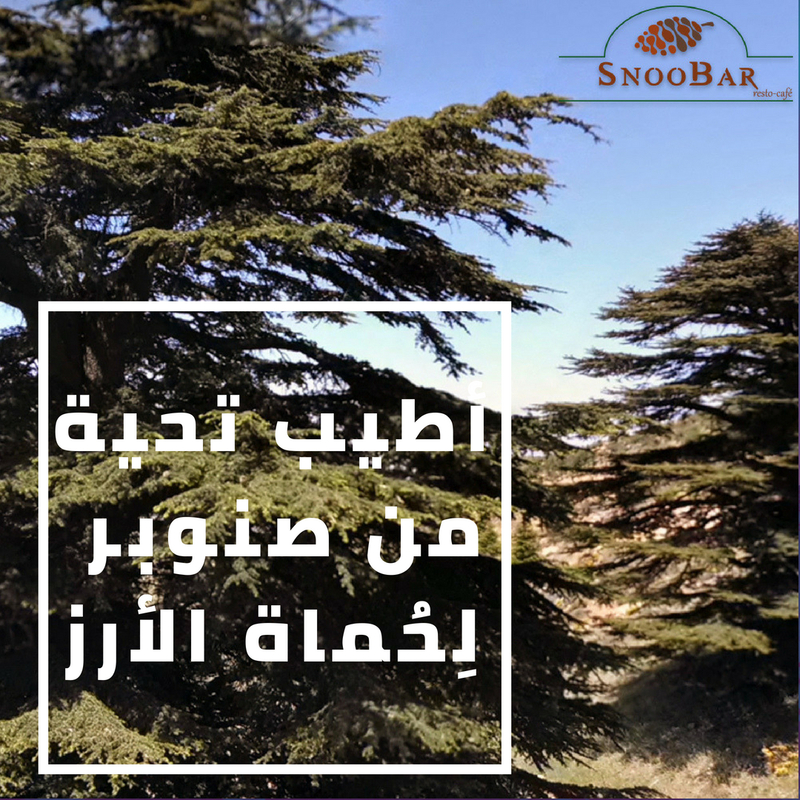 Snoobar means "pine trees" so the ad reads "the best greeting from the "pine trees" to those who protect the cedars". OK, this is an early contestant for this year's best ad for the occasion. Not only did they integrate their brand in the occasion, they also did it creatively, suavely and very smartly. Indeed, as predicted, this was the best ad this year for army day! Whomever did this ad was indeed creative and very thoughtful.